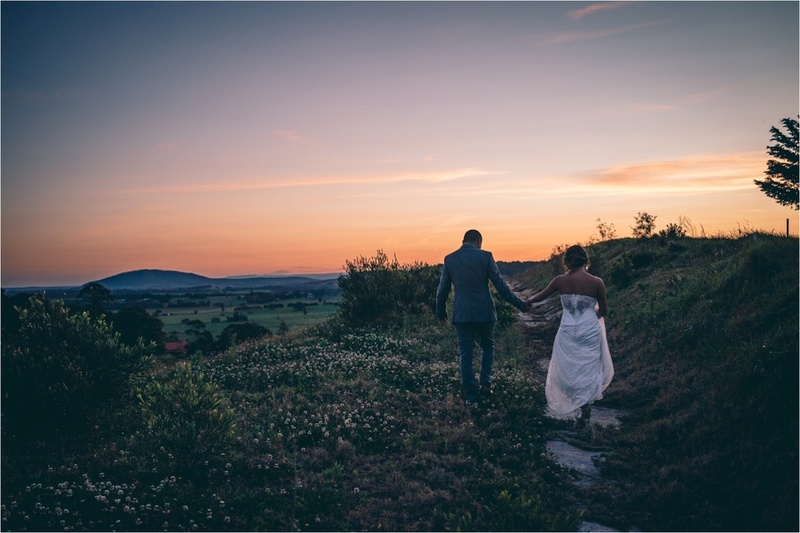 Myra & Manny would have to be one of the nicest couples we have had ever had the pleasure of capturing. 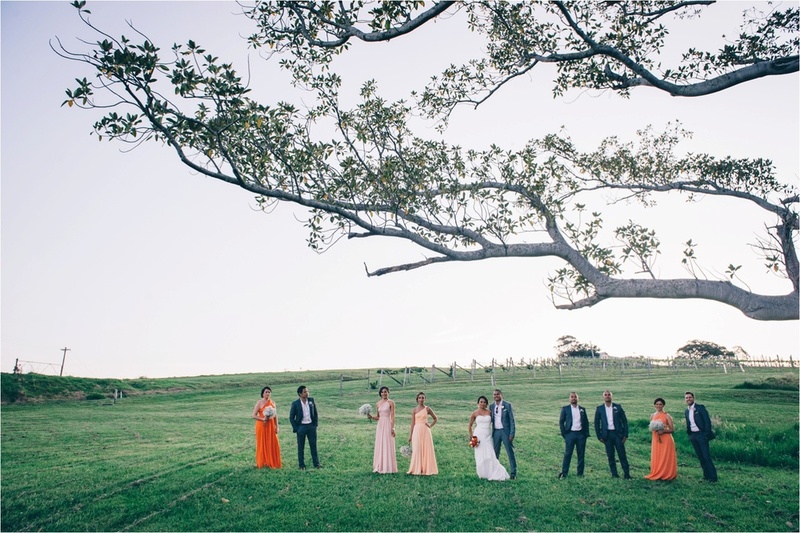 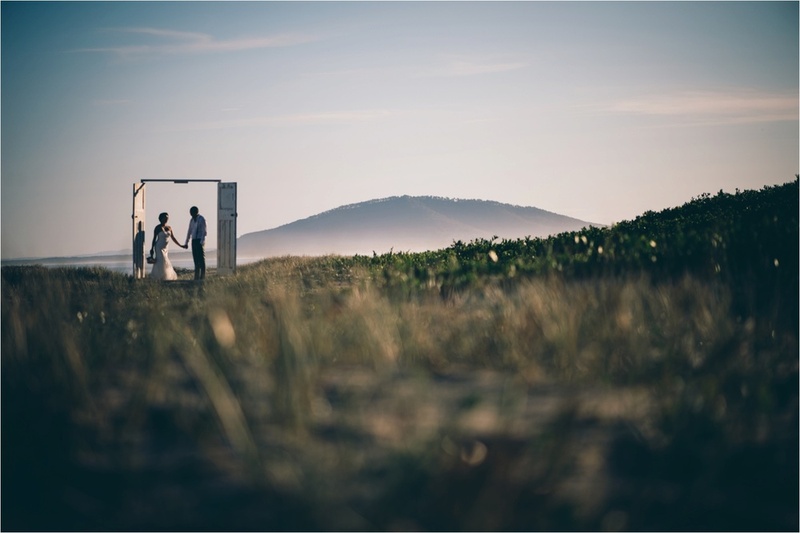 Myra & Manny chose the idyllic beach front of Seven Mile Beach at Gerroa in Southern NSW for their ceremony setting. 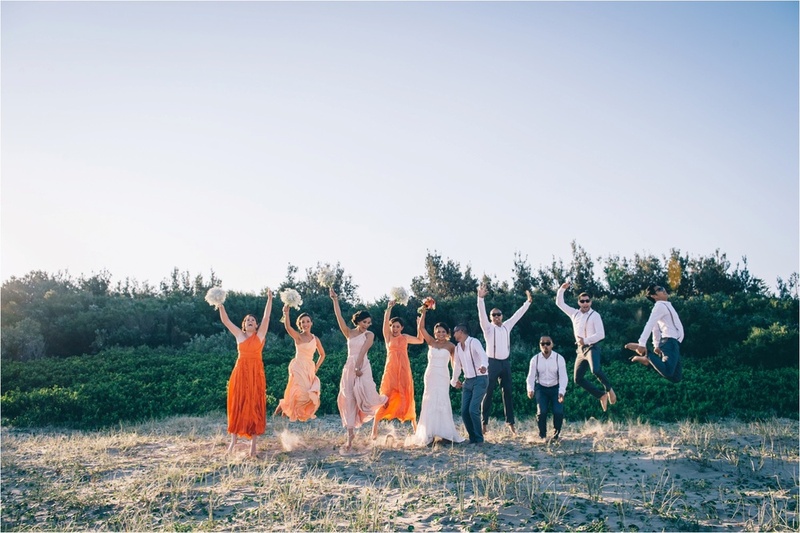 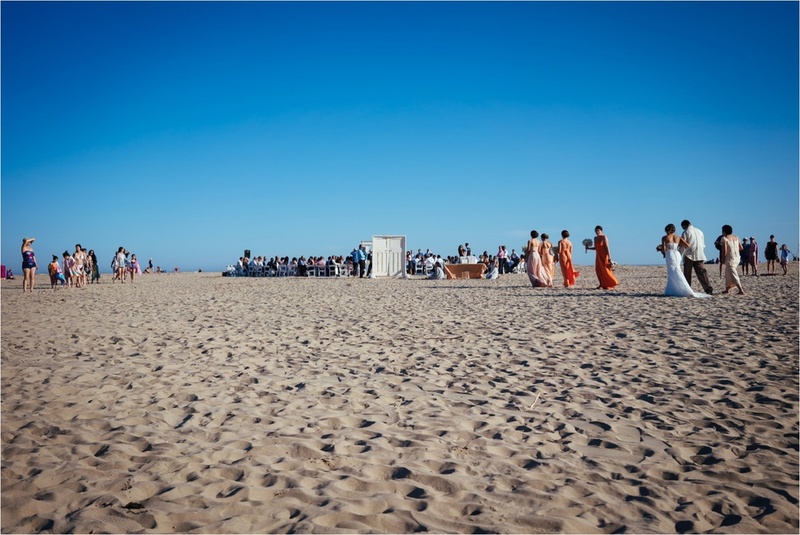 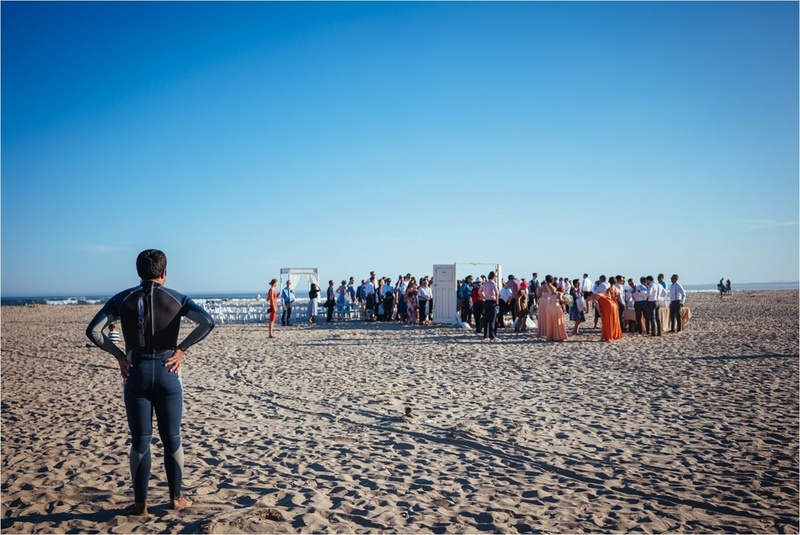 With a huge DIY made door frame entrance and a practical shoe station for guests to swap their heels for some beach thongs, the public on the beach got to witness a stunning but relaxed beach wedding. 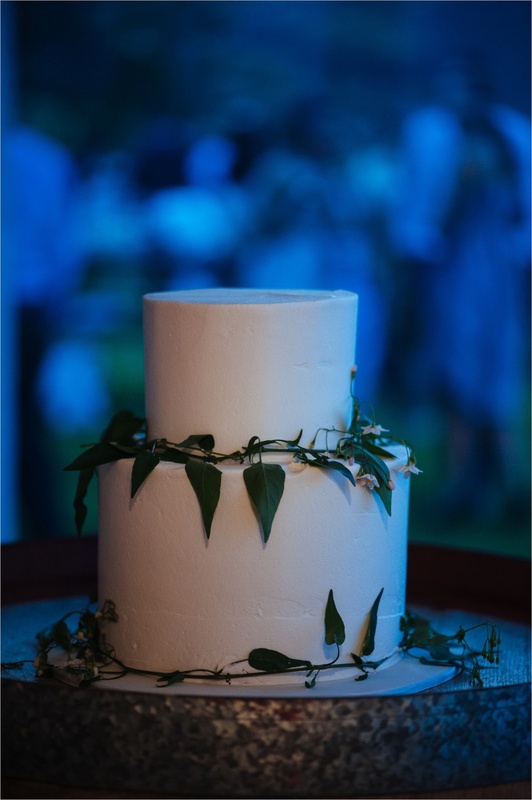 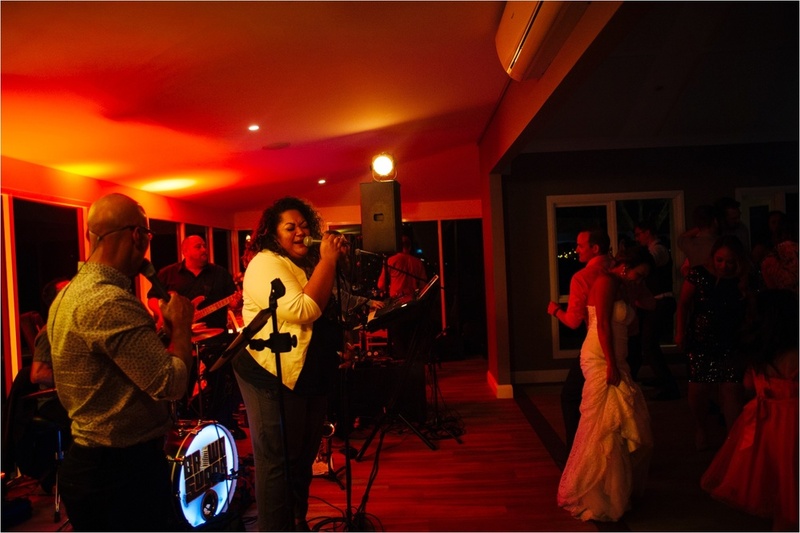 The reception was held at the Crooked River Wines winery and included hilarious speeches, a wicked dancefloor led by the amazing Brown Sugar band, a visually spectacular lantern release and a sparkler exit. 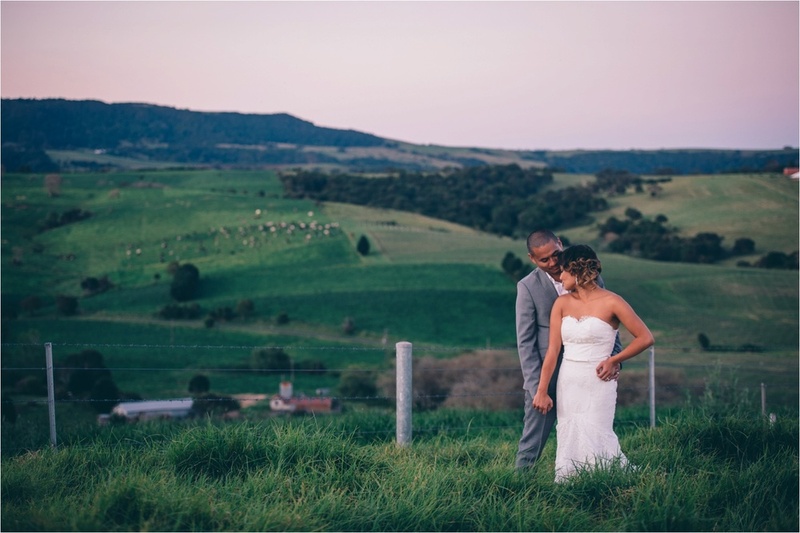 Thank you Myra & Manny for allowing us to capture your wedding day.